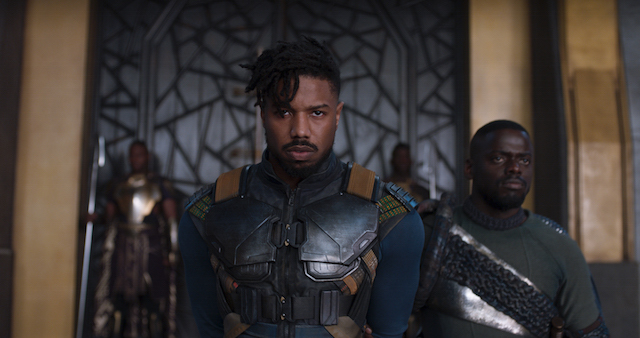 The history, the humor, the cultural references and the apt supporting casting coupled with Ryan Coogler’s skillful direction makes it one of the most memorable Marvel movies. 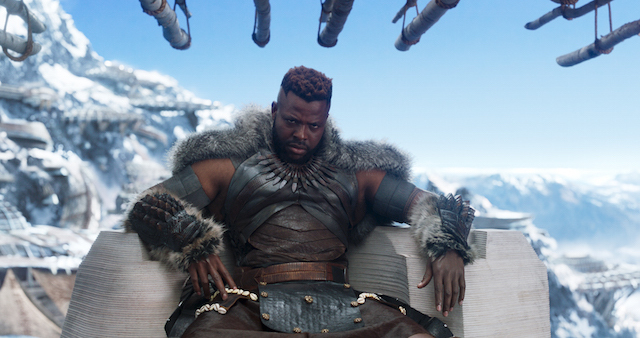 You don’t need to know anything about this Marvel property to enjoy “Black Panther.” Delightfully relevant, fresh, funny and non-formulaic, Marvel Studios has struck gold again with this sensational superhero treat. 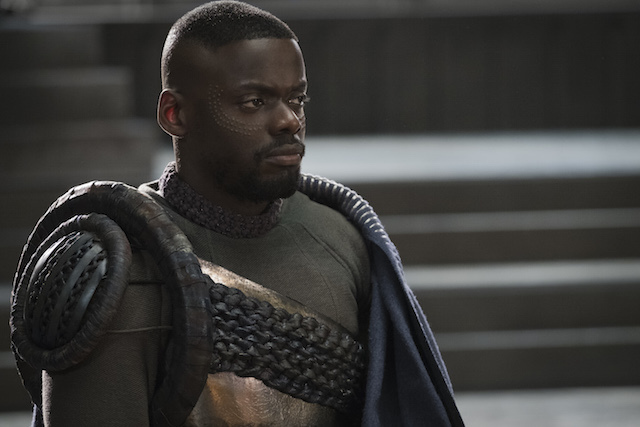 A film about an African superhero (Chadwick Boseman) who is also the King of a wealthy and technologically advanced African nation, which mines metal vibranium (the material that provides strength to Captain America’s shield), director Ryan Coogler clearly knows his way around the genre. With the exception of a few, the predominately all black cast hail from Africa, Europe and the Caribbean. 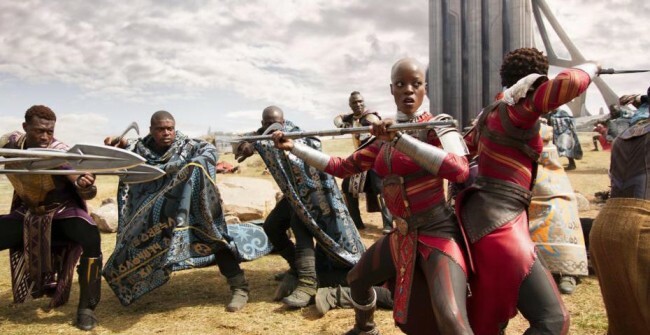 Xhosa, one of the official languages of South Africa, is spoken in the movie, which offers a brilliant glimpse to a fictitious African county called Wakanda and captures the African tradition both visually and orally. Samantha Ofole-Prince catches up with the supporting cast for a breakdown of who’s who. 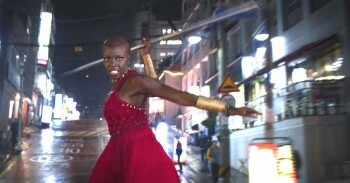 Zimbabwean actress Danai Gurira has the most powerful role and plays Okoye, the King’s protector and head of the all-female Wakandan Special Forces (the Dora Milaje) and is clearly ready (as demonstrated in a few funny scenes) to take down anyone who messes with T’challa/Black Panther. A part that required her to shave her head bald, the actress says it took some time getting used to the bald look and recalls being shocked the first time she looked in a mirror. “There was pride around the shaved head and beauty. Okoye doesn’t want a wig when she has to go undercover and hates it. She has pride walking with that bald head,” she shares. 23-year-old Guyanese actress Letitia Wright plays the tech-savvy Princess Shuri, Black Panther’s/T’Challa’s little sister. 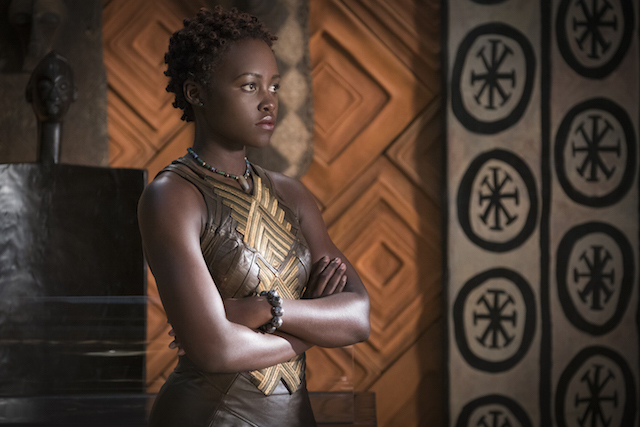 She is second-in-line for the throne behind her brother and is the smartest person in Wakanda. 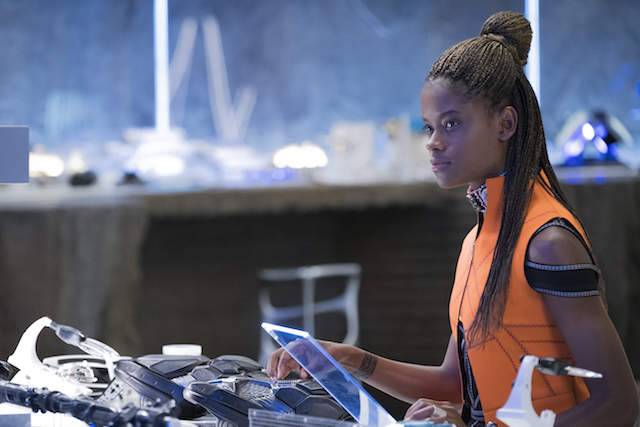 The brains behind Black Panther’s suits and technology Shuri is smart, witty and a delight to watch. There’s a really engaging scene where they have a playful banter as she teases T’Challa about his ‘royal slippers’ while briefing him on the gadgets she’s specially designed for his mission to Asia. “Shuri is someone who’s very innovative. Her brain is always working, and she’s always thinking of solutions to help her country and building gadgets and things like better armor,” adds Wright about the character. 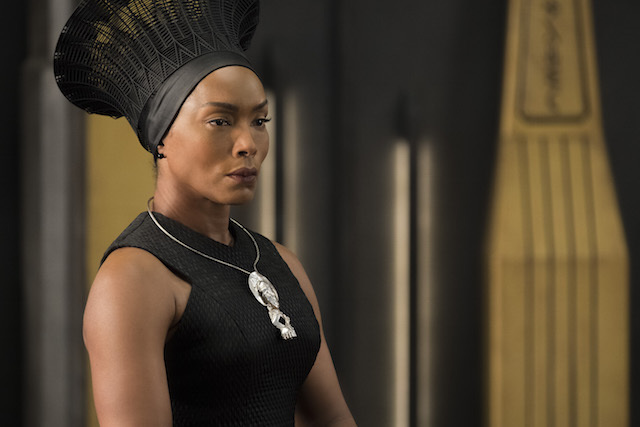 In smaller supporting roles, Angela Bassett plays Queen Mother Ramonda, T’Challa’s mother, while Forest Whitaker rounds off the supporting cast as Zuri, the spiritual leader of Wakanda. 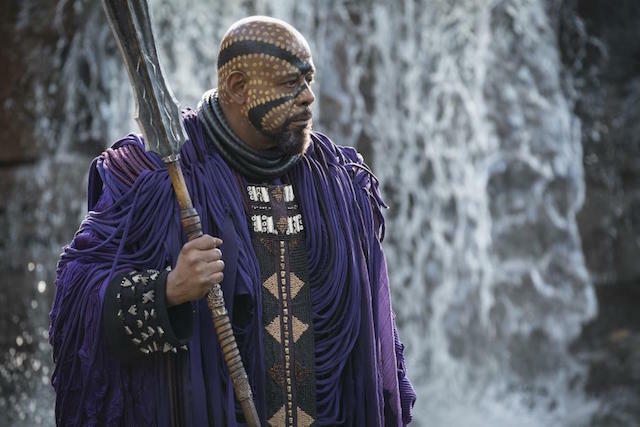 A good friend to former King T’Chaka, he’s now a mentor figure to T’Challa and is also the keeper of the Staff of Bashenga and tends the garden which supplies Black Panther his powers. Other cast members include South African actors John Kani, Atandwa Kani, Uganda’s Florence Kasumba and Isaach De Bankole.